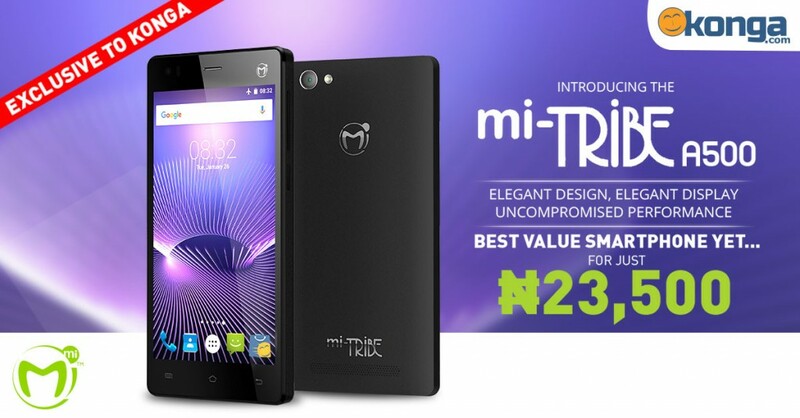 Mi-Fone Africa has officially launched Mi Tribe A500 smartphone for the Nigerian market. Mi-Fone is one of the finest brand in Africa and for Nigerian market they have unveiled a new smartphone today named as Mi Tribe A500. 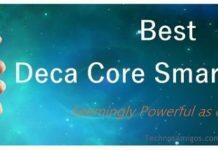 Yes, they have same name as that of Xiaomi Mi Series.